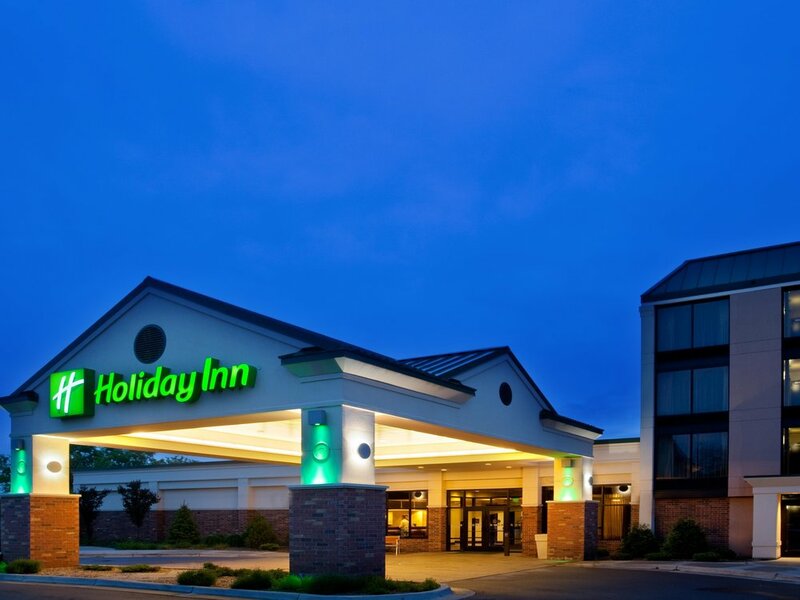 Many other hotels are located near campus at various price points. You can flight directly to the Kalamazoo/Battle Creek International Airport. Depending on where you are coming from, it might be cheaper to fly to Grand Rapids, Detroit, or Chicago. There are passenger trains to and from Kalamazoo and other regional cities with Chicago typically making the most sense. There are busses, including Greyhound, that arrive in Kalamazoo. Kalamazoo Metro Transit Information can be found online. All events will be held at Western Michigan University (WMU) at Dalton Center. There is one address for the entire University: 1903 W. Michigan Ave, Kalamazoo, MI 49008. The interactive campus map allows you to type Dalton into a search box and see its location. If you are driving you can park in Parking Structure 2, which can be viewed on the map also. It is southwest of Dalton Center. You should park at a meter. Parking on Saturday will be free. You will be provided with a parking pass, valid at the meters in that parking garage, when you arrive on Friday. There are no events on Thursday.